You’ve DIY’ed your days away, but still want a custom statement decor item at your wedding. Look no further ladies and gentlemen, you need a lighting piece made just for you and your boo! 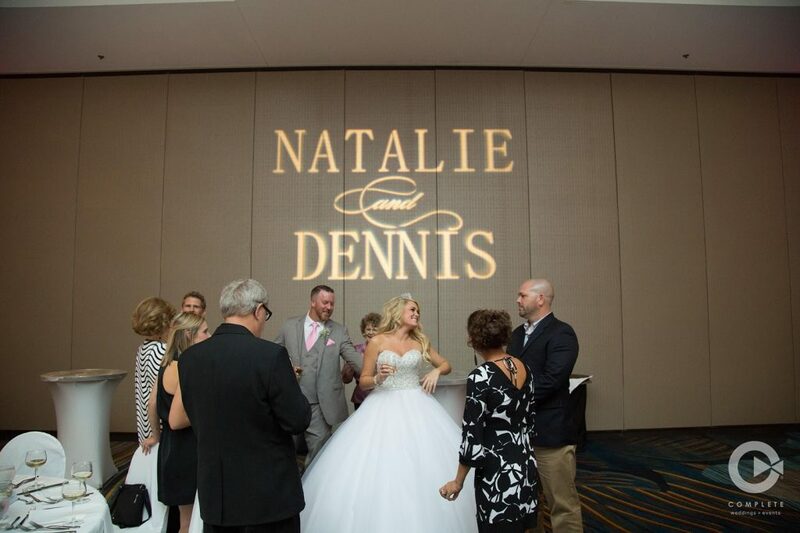 COMPLETE weddings + events custom monogram lights add a wow-factor to your wedding venue, and create a grand display with your own name. 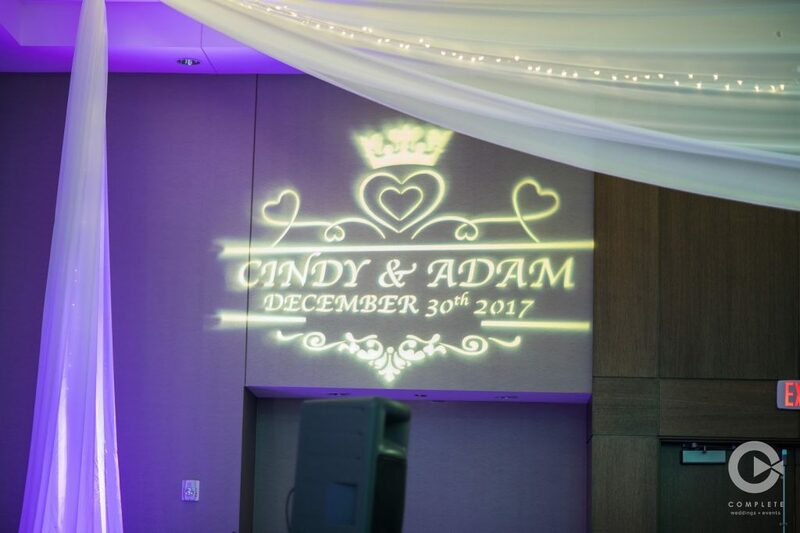 These custom lights (called GOBO lights) project a monogram, phrase or logo as big or small as you’d like on any wall or floor. 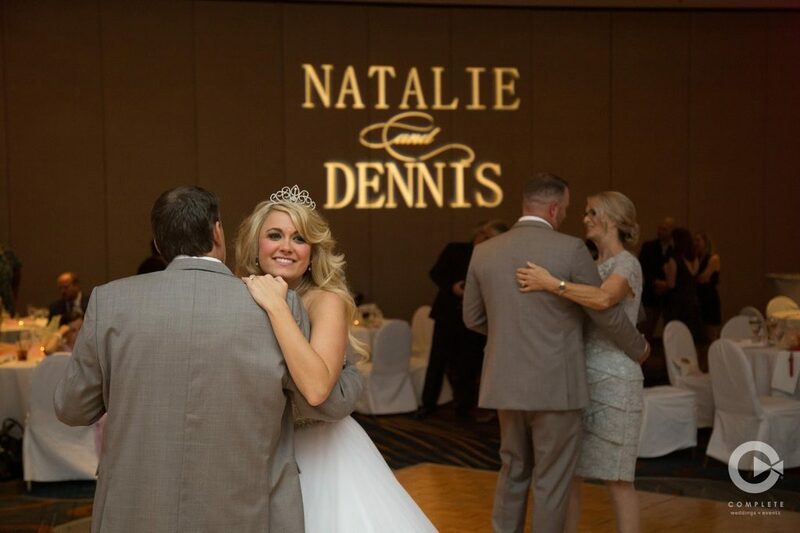 Fill a completely blank wall with your wedding hashtag, or fill your dance floor with your own names and wedding date. 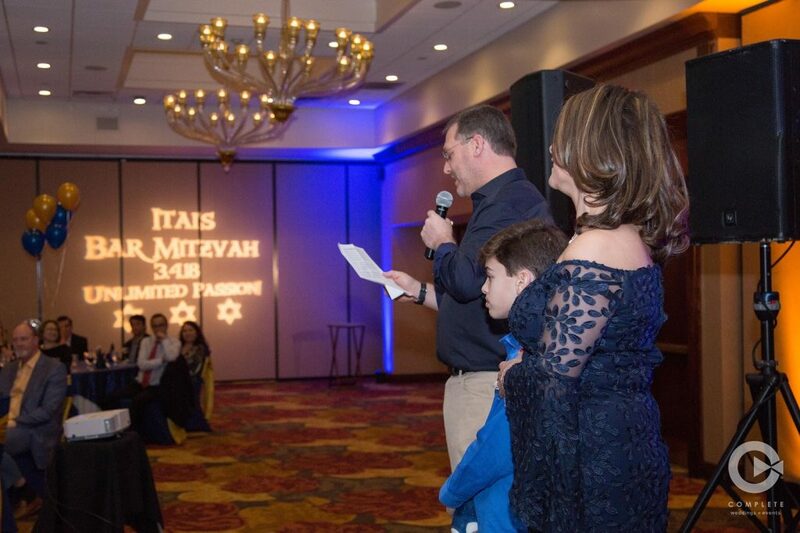 Filling an empty wall at your event with the phrase or monogram of your choice is seriously as easy as ever. 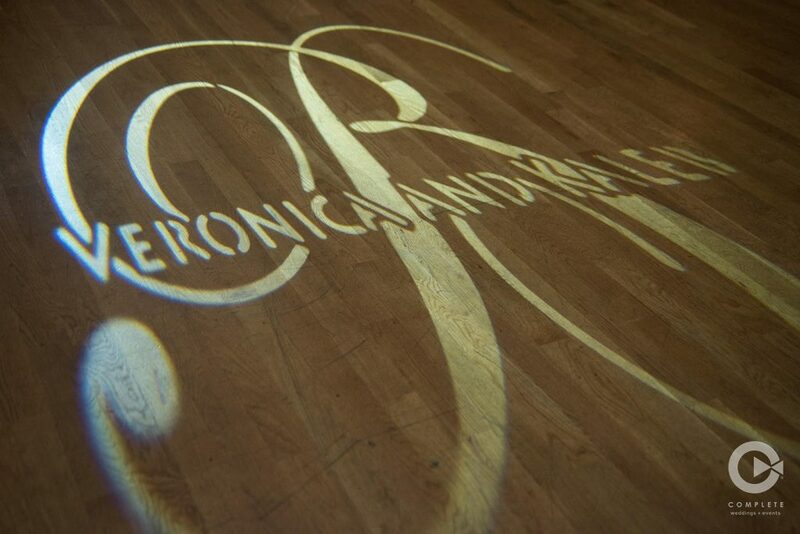 Contact us to learn more about monograms and other lighting options for your wedding or event!